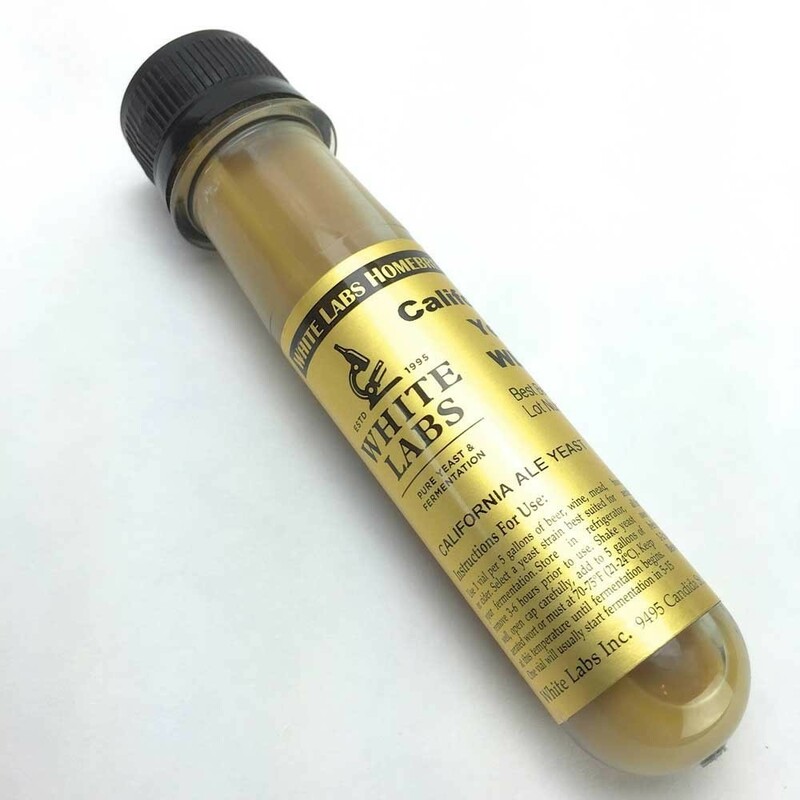 White Labs Cry Havoc Lager Yeast WLP862 : Texas Brewing Inc. Licensed from Charlie Papazian, this strain can ferment at ale and lager temperatures, allowing brewers to produce diverse beer styles. Licensed from Charlie Papazian, this strain can ferment at ale and lager temperatures, allowing brewers to produce diverse beer styles. The recipes in both Papazian's books, The Complete Joy of Homebrewing and The Homebrewers Companion, were originally developed and brewed with this yeast.